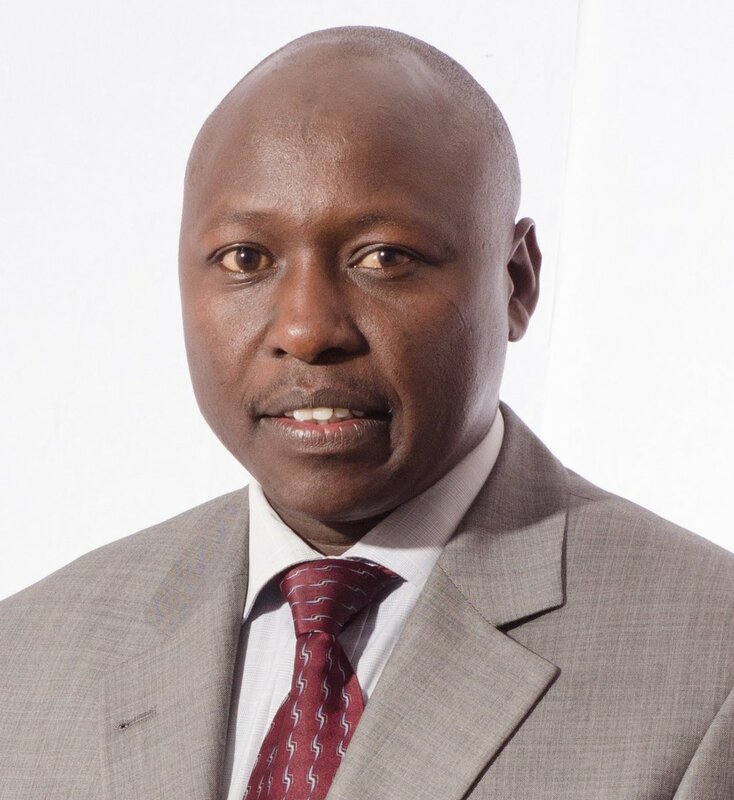 KPLC board of Directors appoint Dr Ken Tarus as new CEO and MD with an effect from Today. - Bana Kenya News, Real African Network Tubanane. Home Business KPLC board of Directors appoint Dr Ken Tarus as new CEO and MD with an effect from Today. KPLC board of Directors appoint Dr Ken Tarus as new CEO and MD with an effect from Today. According to the piece of information shared yesterday on Citizen Television regarding the KPLC mayhem, today the board of directors have forced the retirement of Ben Chumo and appointed Dr Ken Tarus as the new CEO and Ag. Managing Director. The new KPLC Ag. Managing Director and CEO Dr Ken Tarus will be the new boss from today 20th March 2017. The board agreed following mismanagement of the company resources and fracas among the top level managers. The former Boss Ben Chumo finished his term last year. The government decided to have an extension. Dr Ken Tarus holds a Bachelor's degree in Commerce and a Masters and PHD in Business Administration. He is also a certified public accountant. The board reached a consensus that they must find someone to take over Mr Ben Chumo immediately. They had an emergency meeting today and suggested to make conclusions on Dr Kenneth Tarus.